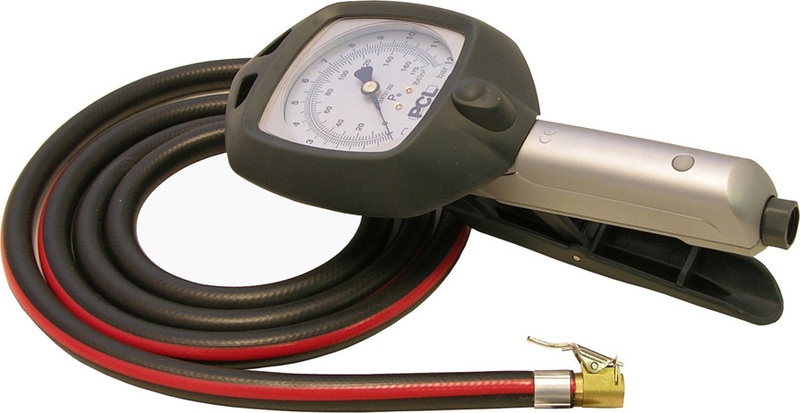 AIRLINE GAUGE WITH 1.8M (6FT) HOSE AND EURO STYLE CONNECTOR. 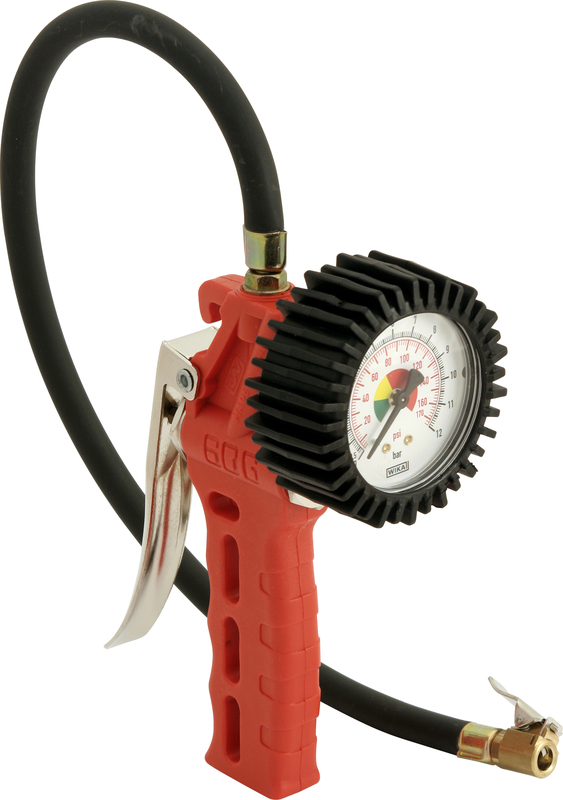 PLASTIC BODY WITH RUBBER PROTECTED GAUGE. 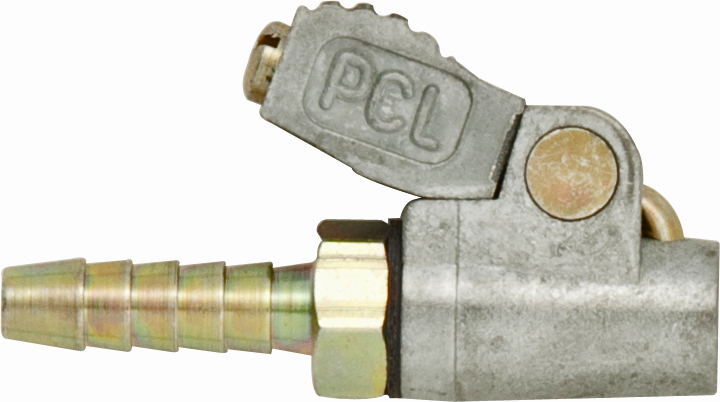 EURO STYLE CONNECTOR WITH 0.5M HOSE. DUAL CALIBRATED 0-170LBF/IN2 IN 2LB UNITS. 0-12BAR IN 0.1BAR UNITS. TWIN HOLD ON OPEN END. 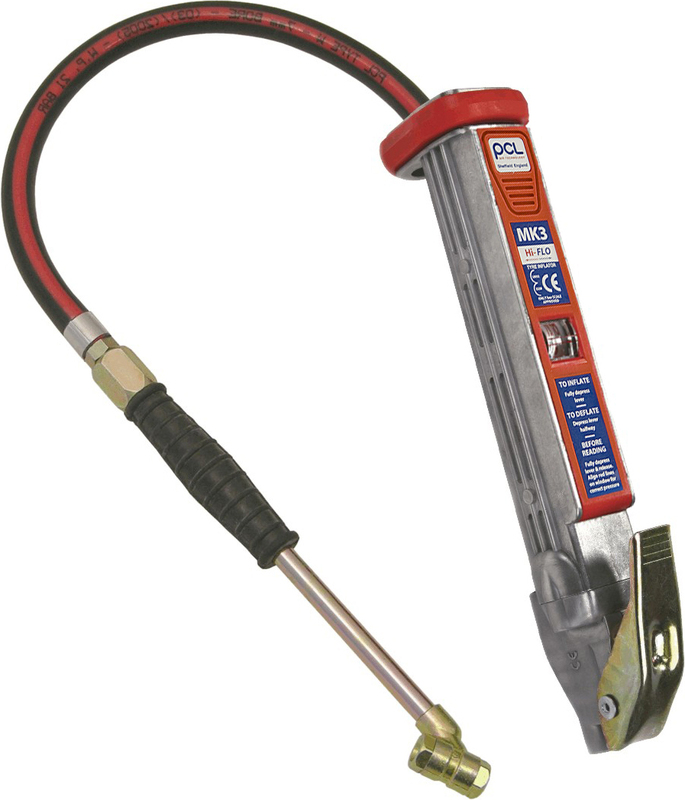 SINGLE CLIP ON OPEN END FOR 6.35MM BORE HOSE.